The answer is that both processes are important because they work in tandem to maintain oral health. The goal is to make your tooth surfaces as smooth as possible, to inhibit food particles from lodging in little spaces that are difficult to clean. If you are having an exam during the same visit, your technician may take dental x-rays. X-rays can reveal cavities while they are small and can be easily filled. Before your hygienist leaves, you may want to ask if there are areas you can improve. Your hygienist can tell you which tooth surfaces had the most build-up. 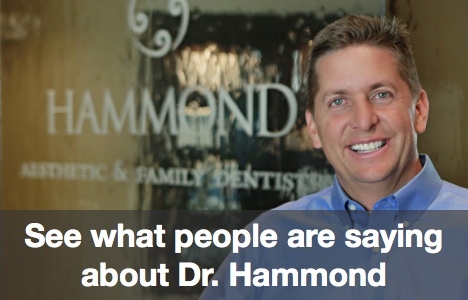 If the back teeth are presenting a problem, you can speak with Dr. Hammond about sealants. Call Hammond Aesthetic & General Dentistry at 801-374-0070 to schedule a professional cleaning today! Your smile will thank you.